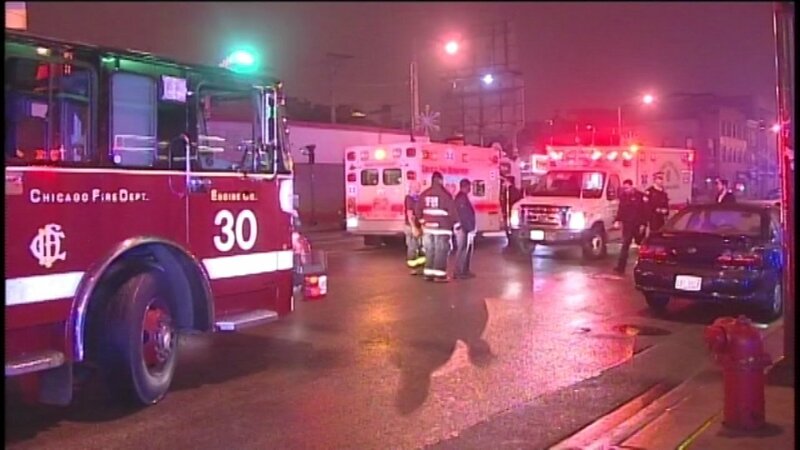 CHICAGO (WLS) -- Three pedestrians were struck by a car and injured around 4 a.m. at the intersection of Ashland and Division, police say. They were crossing the street when struck by a car traveling southbound on Ashland Avenue. Officials say it appears the driver had the green light when he struck the pedestrians. Two women and one man in their 20s were taken to area hospitals in serious for treatment. Officials say all their injuries were non-life threatening. A 21-year-old woman was released from Stroger Hospital Saturday morning. A 24-year-old woman was taken to Northwestern Hospital with a broken leg and a concussion. A 20-year-old man was also taken to Northwestern with a broken leg, broken jaw and concussion. The 44-year-old driver stayed on scene. He was ticketed and is set to appear in court on Jan. 7. Police say there were no signs he was impaired.